Mid West Transport Services was established in 2001 by founding director, Dennis Larsen. 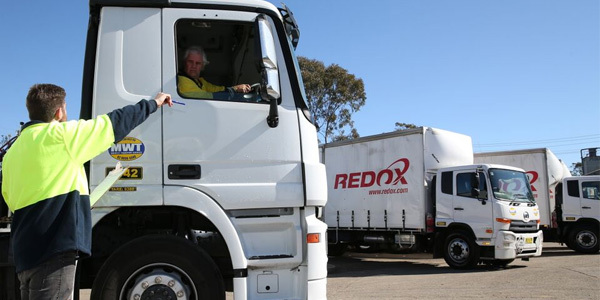 The company began with just one truck for carrying general freight around Sydney from a base in Sydney’s mid-western suburbs, and so it was named “Mid West”. 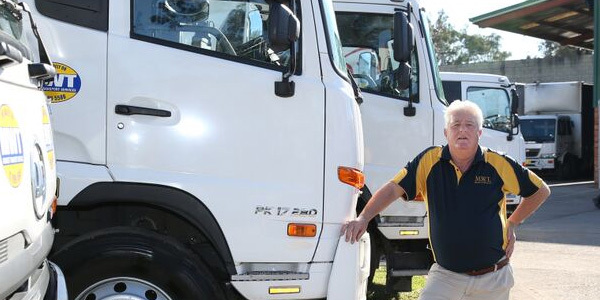 Over the years, Mid West has grown surely and steadily to become one of the most capable and trusted fleet management and specialised taxi truck service providers in the Australian road transport industry. Mid West has acquired an enviable reputation for excellence in service and the tailoring of services to meet specific needs. 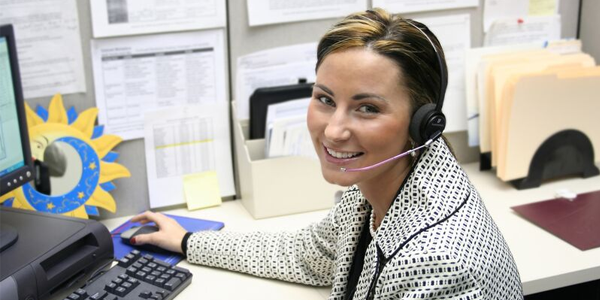 Today the company is renowned for reliability, flexibility and professionalism. Founder, Dennis Larsen, heads an experienced management team including Ian Devereaux, operations manager, and Chase Larsen, who helps drive the advancement of transport business technology in administration, customer service, and throughout the fleet. 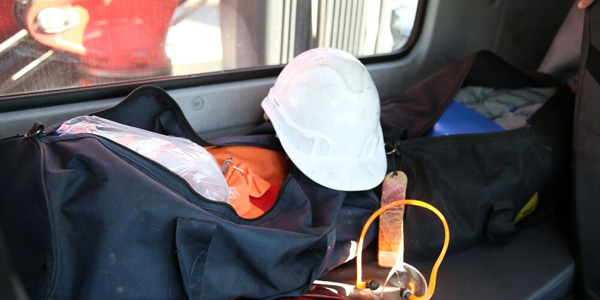 Vehicle safety, equipment safety, safe work practices, and related compliance with statutory requirements are the over-arching concerns in today’s road transport industry, and Mid West is at the forefront of operational and environmental safety from all perspectives. For example, all Mid West drivers are trained and certified in all aspects of crane trucks, dangerous goods and wide load carriage. All vehicles are fully maintained, completely equipped, and appropriately certified. 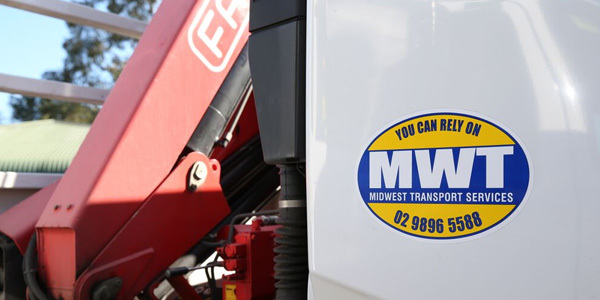 Driving the growth of Mid West Transport Services is the company’s expertise in providing specialised fleet management solutions. 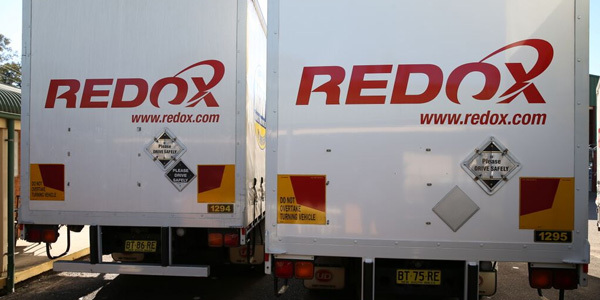 Manufacturers and businesses involved in the transport of freight including dangerous goods, IBCs, bulk and over-dimensional loads can cost-effectively enjoy the benefits of their own branded fleet with none of the maintenance and operational complexities of owning vehicles and employing drivers. Read more about Mid West’s fleet solutions here. We can highly recommend Mid West as taxi truck fleet managers. Our partnership with Mid West has delivered satisfaction to our customers for more than 8 years.